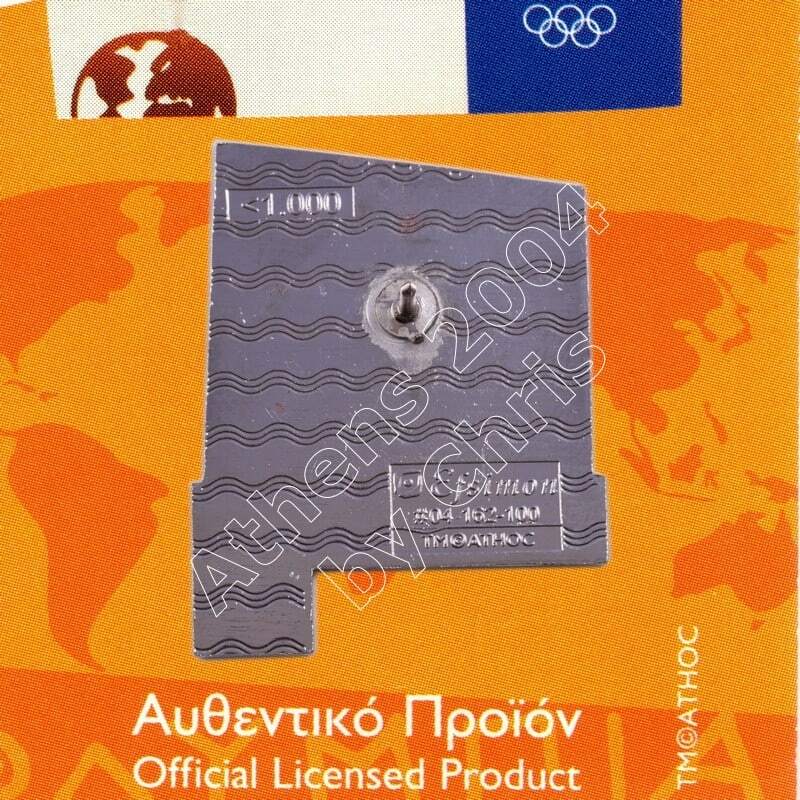 The Olympic Flame past from Greek City, Korinthos. Korinthos is a city and former municipality in Corinthia, Peloponnese, Greece. Acrocorinth, “Upper Corinth”, the acropolis of ancient Korinthos, is a monolithic rock overseeing the ancient city of Korinthos, Greece. “It is the most impressive of the acropoleis of mainland Greece,” in the estimation of George Forrest. Acrocorinth was continuously occupied from archaic times to the early 19th century. The city’s archaic acropolis, already an easily defensible position due to its geomorphology, was further heavily fortified during the Byzantine Empire as it became the seat of the strategos of the thema of Hellas and later of the Peloponnese. 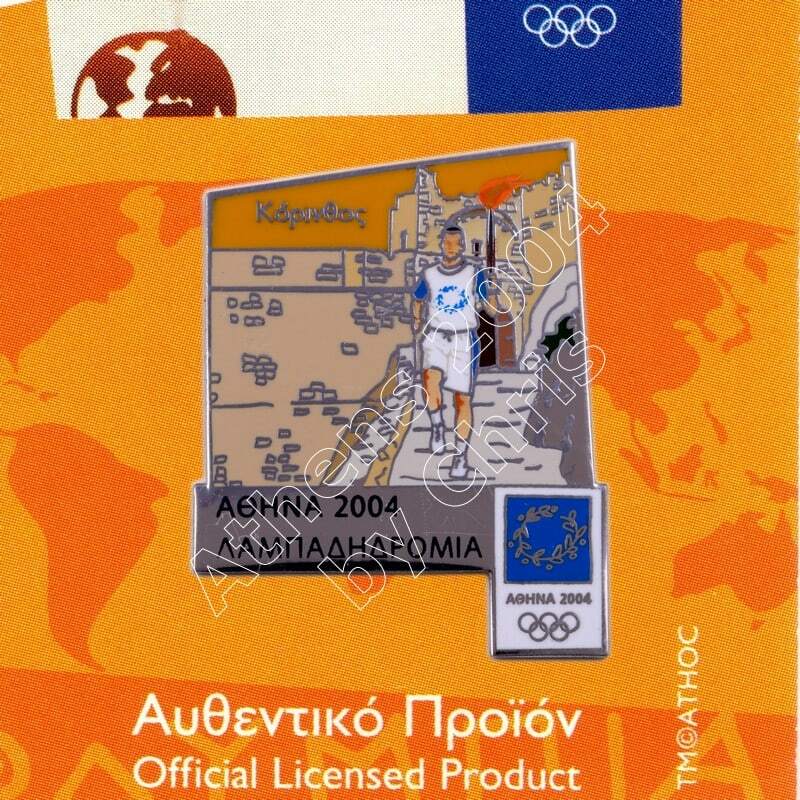 It was defended against the Crusaders for three years by Leo Sgouros. 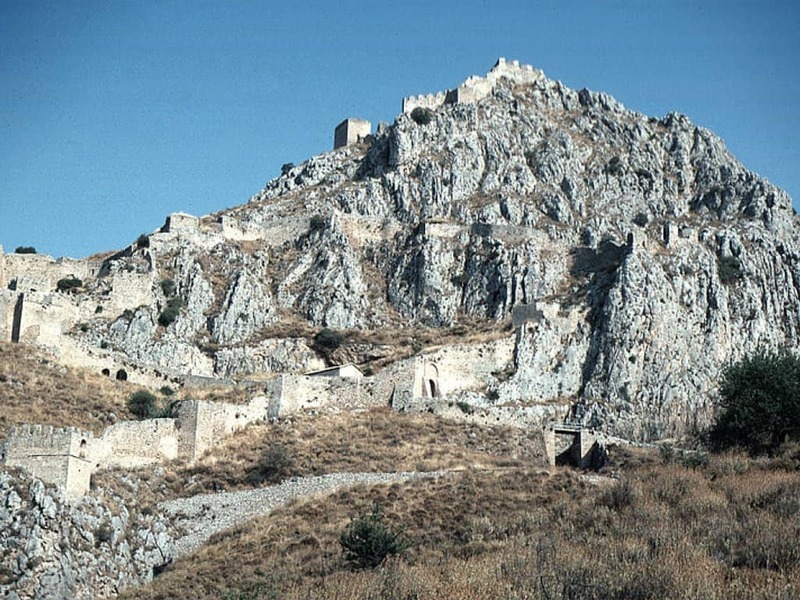 Afterwards it became a fortress of the Frankish Principality of Achaea, the Venetians and the Ottoman Turks. 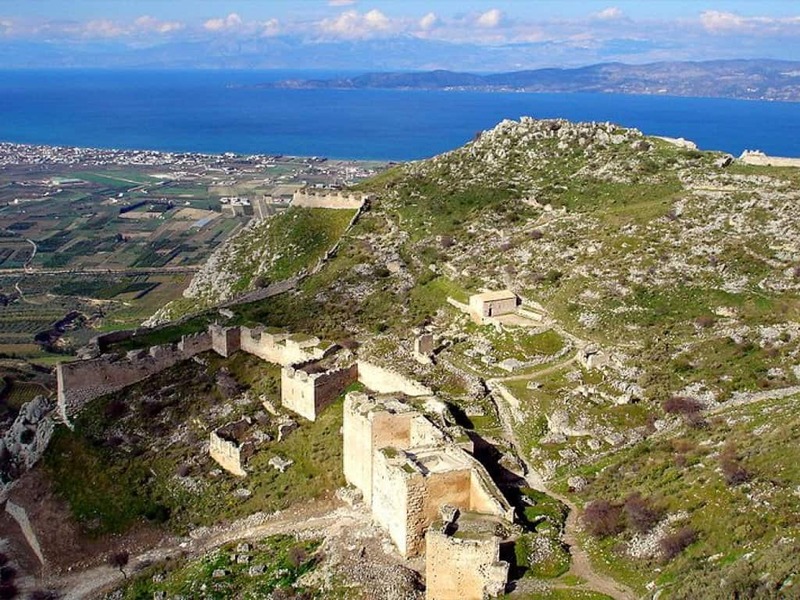 With its secure water supply, Acrocorinth’s fortress was used as the last line of defense in southern Greece because it commanded the Isthmus of Korinthos, repelling foes from entry into the Peloponnese peninsula. Three circuit walls formed the man-made defense of the hill. The highest peak on the site was home to a temple to Aphrodite which was converted to a church, and then became a mosque. The American School’s Corinth Excavations began excavations on it in 1929. 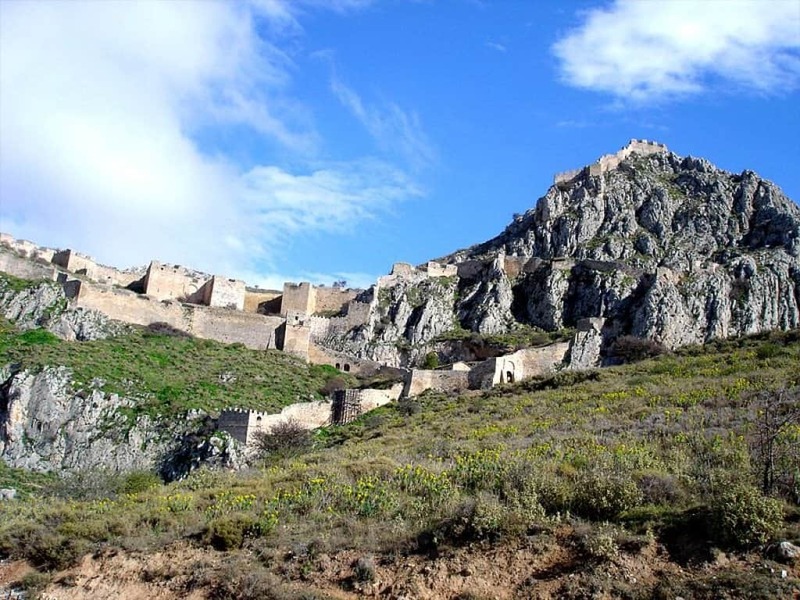 Currently, Acrocorinth is one of the most important medieval castle sites of Greece. In a Κorinthian myth related in the 2nd century CE to Pausanias, Briareus, one of the Hecatonchires, was the arbitrator in a dispute between Poseidon and Helios, between the sea and the sun: his verdict was that the Isthmus of Corinth belonged to Poseidon and the acropolis of Corinth (Acrocorinth) to Helios.